Thank you SoCozy for sponsoring this post. I love that my oldest daughter is finally at the age where she’s interested in caring for her own hair. 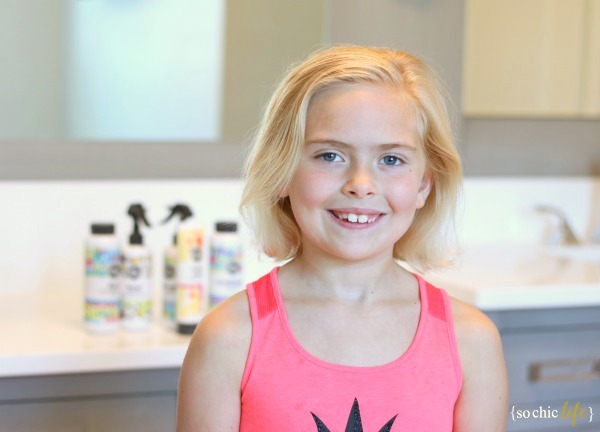 After a recent trip to the salon where she begged for a cute bob, it became obvious it was time she learned how to style her hair at home and to find a line of hair products free of harsh chemicals for kids like SoCozy. Overall L is pretty good doing the basics (washing and conditioning), but I wanted to teach her that using chemical-free products are important for her and the environment. 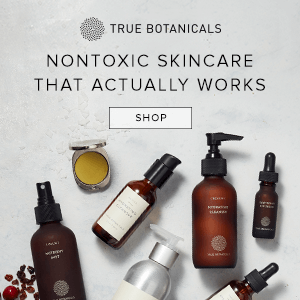 harmful ingredients that could appear in beauty products). Because L’s hair is super fine and tends to get frizzy, I grabbed every SoCozy product I could find at CVS. Her usual routine is a two in one shampoo and conditioner which does an ok job but we still end up with unruly texture. 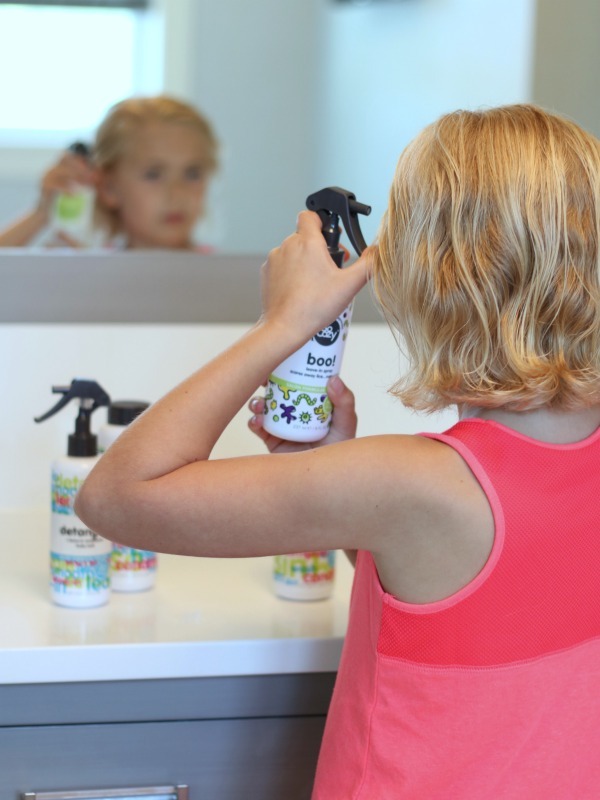 With a recent outbreak of lice at school, we’ve been using in the SoCozy Boo – Lice Scaring Spray that conditions and detangles without any tugging. This gets applied right out of the tub or shower on damp hair. In addition to frizziness, sometimes L’s hair needs a little volume. She’s testing out the SoCozy Styling Cream, part of the Behave collection – designed to make hair listen, calming frizz and defining curls. And it smells really good! After towel drying, she applies a small drop through damp hair. So far so good! For the most part we let her hair air dry as much as possible and finish with the blow dryer and a round brush. She’s loving the results and I could definitely tell her hair was fuller, smoother and had more shine. Even though we’re adding in a few more products, it actually took less time to style and the result was noticeably different. Her natural waves were more defined and I didn’t waste time trying to smooth out the ends. Guess we were just missing the right products. 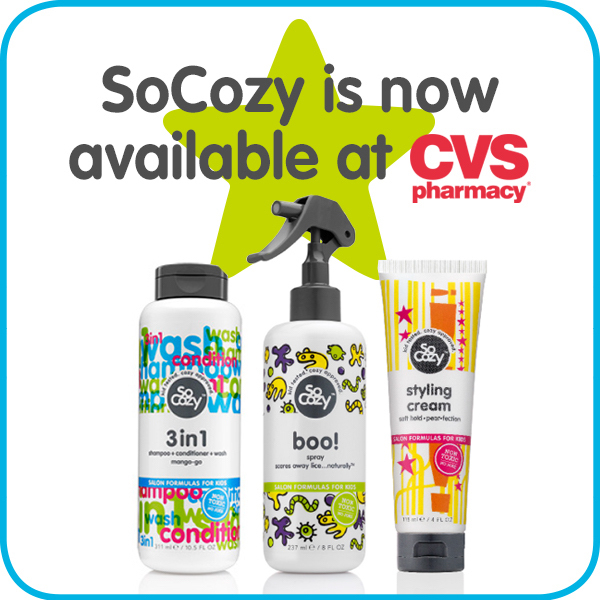 You can find SoCozy at a CVS near you at SoCozy.com. This is a sponsored post written by me on behalf of SoCozy. All chic opinions are honest and 100% our own. 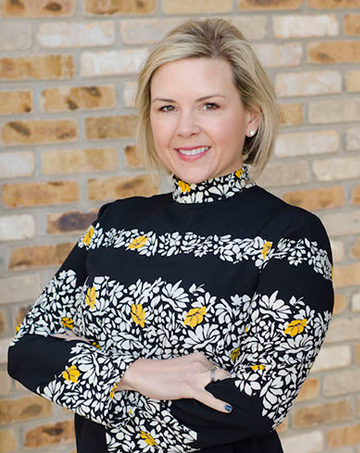 We only partner with brands that we know our savvy readers will be interested. 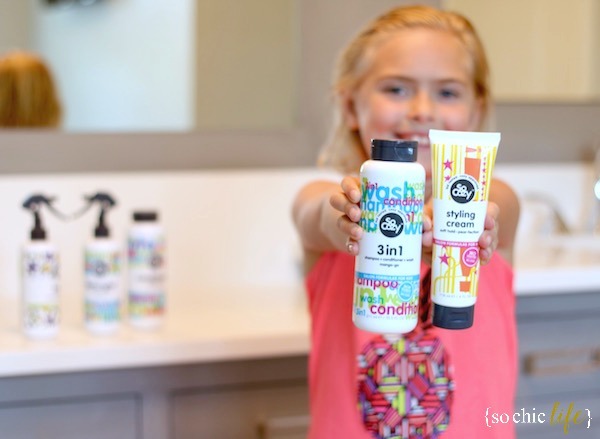 What a wonderful alternative to the other products that are out there for kids. I love that they’re chemical free. It is nice to see a nice variety of products too! Thanks for sharing. We love So Cozy, too! I swear they have the best conditioner for curly hair!